At Jameez Hair and Beauty we are committed to serving all our clients in an atmosphere that is creative, professional, inspiring, unique and fun. 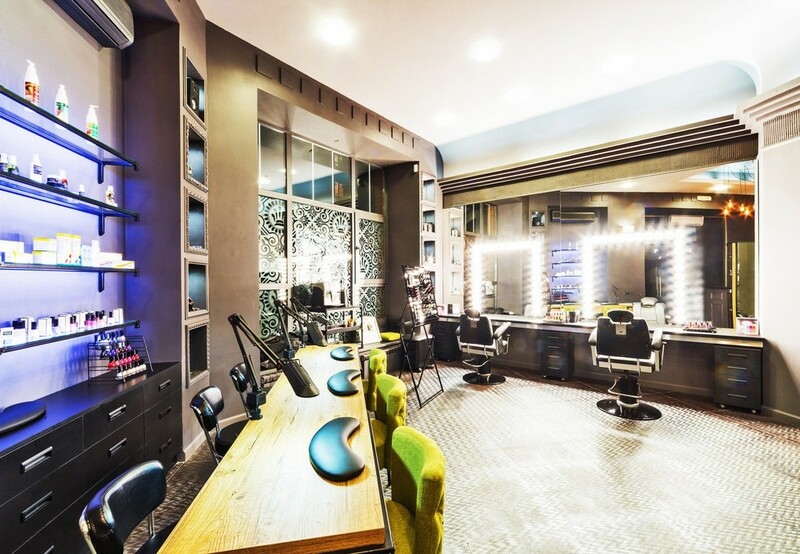 We have many years of experience and well established facilities to help ensure our clients leave looking good on the outside and feeling fully satisfied on the inside. We can currently cater to your Fashion, Beauty, Hairdressing and Tailoring needs. Our great staff members will make you feel very comfortable and pampered. We strive to give the very highest quality for reasonable prices for all types of services. We offer Threading, Waxing, Facials, Manicure, Pedicures, Permanent Hair Straightening and many more. At Jameez Hair and Beauty we use high quality castor oil and Himalaya products to achieve radiant and healthy looking skin. Castor oil and Himalaya products are herbal, which means your skin isn’t exposed to harsh chemicals and you get better results through a more natural way. We are committed to providing you with a relaxing, calm experience with great results. It is our kindest obligation to care for you and make you feel relaxed, radiant and stress free. At Jameez Hair and Beauty, we assure that you will be 100% satisfied.